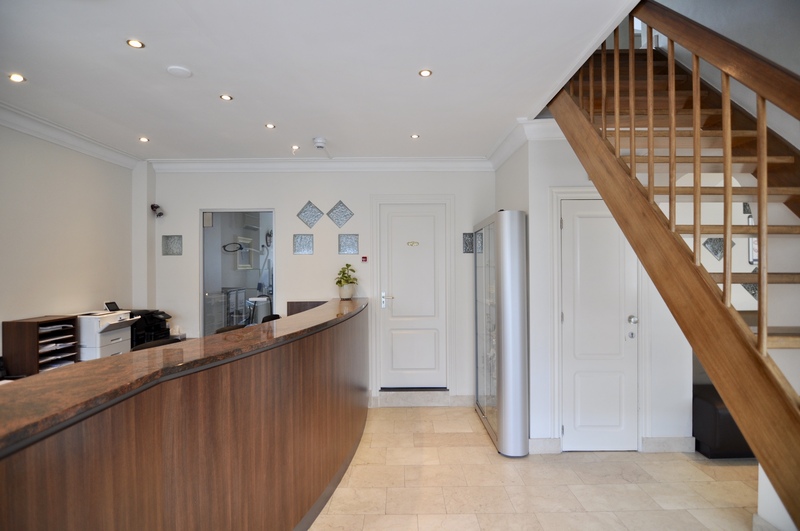 Our practice was founded in September 1994 and has grown over the years with the arrival of dentists and specialists into a high-quality group practice. We started as an individual practice in Rotterdam-Zuid and since then we have grown into a reliable care provider for our patients. Due to constant renovations to the practice building, we belong to one of the largest and most modern group practices in the Netherlands. 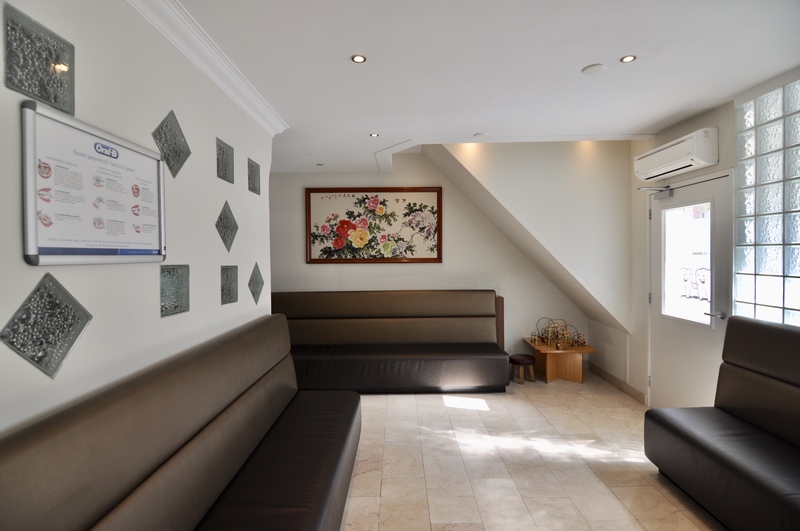 Our patient base consists of a wide variety of nationalities and our staff is just as multicultural and reflect the population of our city. As a result, language never has to be an obstacle; our professional staff speak a wide range of languages such as Dutch, Turkish, Afghan, Cantonese, Mandarin, German, English, French, Iranian, Italian, Arabic, Moroccan and Spanish. The quality of our work in the dental field belongs to the best in the Netherlands. All sterilization and disinfection processes are tested and documented every time. We work exclusively with the highest quality materials, equipment and techniques. All our dentist chairs are made by the brand Sirona, we work exclusively with rotating instruments from KaVo and Sirona, we use microscopes from Karl Zeiss for endodontological treatments. 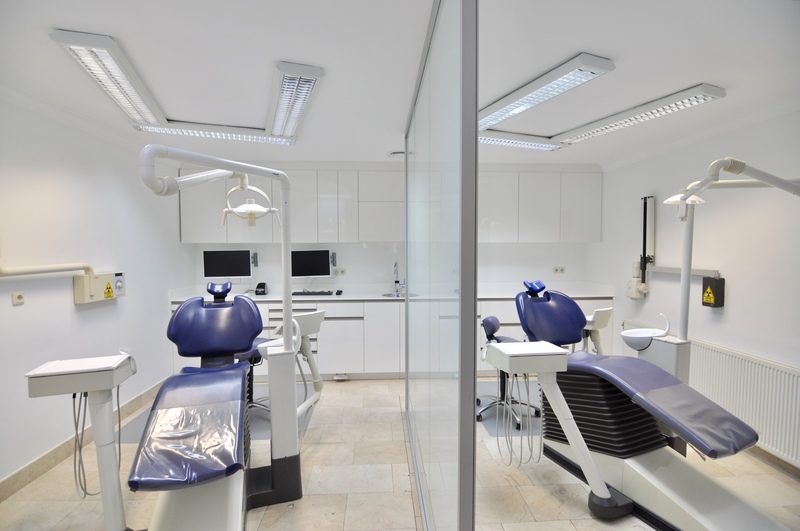 We offer most dental specialisations under one roof. If you need specialist treatments, you don’t have to travel to another practice and you can have this treatment carried out in your familiar environment.